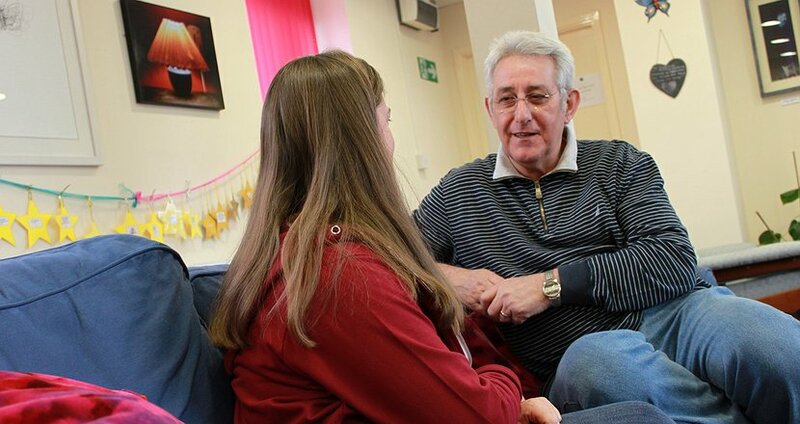 Interested in using your skills and experience to make a real difference to people’s lives? Please note: applications for our job vacancies can only be accepted on the CAIS application form available below. Please click on the job title for a detailed job description. If you have a question regarding a vacancy please contact CAIS HR Team using the details below. Supporting People helps vulnerable people who are experiencing alcohol or substance misuse issues that affect their ability to live independently. 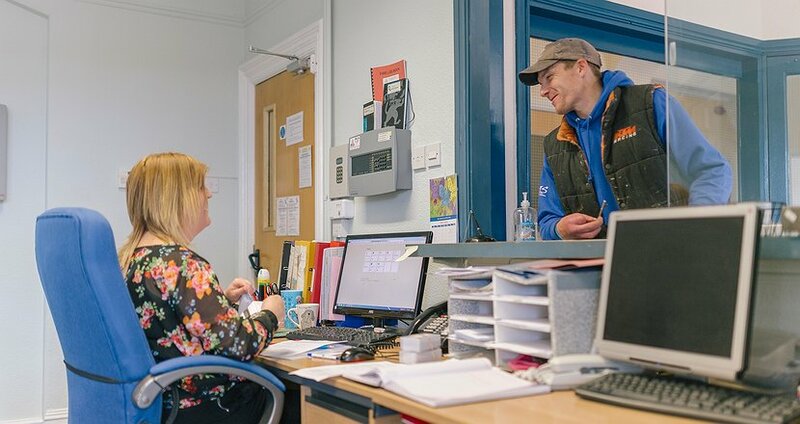 The service can offer support to develop daily living skills, budgeting, benefit claims, advice on tackling rent arrears, signposts to access treatment services, as well as support to live a safe and healthy lifestyle within your community. In this role you will deliver a comprehensive range of services to adults affected by addiction, mental health and offending issues, and you should have a working knowledge of these matters. You will have experience of working in community based services and with vulnerable client groups. You must have a full driving licence and full access to a vehicle. The ability to communicate in Welsh is essential. An exciting opportunity has arisen for an assistant administrator across North Wales on the Cyfle Cymru Project. We are looking for individuals to undertake administrative and database duties that support the Cyfle Cymru project in line with ESF guideline whilst maintaining a high level of confidentiality. You must have or be willing to work towards an NVQ 2 or equivalent in an administrative subject, or GCSE standard of education for this role. As well as some experience of working with databases or experience of inputting Microsoft Access front end. We are seeking a highly motivated individual who can work on our Change Step Project. As a Change Steps next Steps Peer Mentor you will have personal experience of supporting veteran’s and an Ex armed forces background. With and empathetic and a good understanding of the issues faced by client. This will include knowledge of local agencies linked to issues faced by Veterans and where signposting could be initiated. It is desirable to have a BTEC level 2 or above in peer mentoring. You will deliver peer mentoring support and case management functions to veterans and their families with serious stress and severe mental health needs who do not meet the usual criteria for hospitalization and inpatient treatment. This will include supporting veterans and their families who have complex and challenging needs that are too complex for community-based services, but not severe enough to meet the inpatient criteria for crisis care. Experience of using Microsoft Office Products and efficiency in dealing with paperwork systems and processes is desirable. The ability to work on own initiative and as a team taking ownership and management of workload and deliver actions with project manager is essential. A full driving license and access to a vehicle are essential. Welsh language is desirable although not essential. 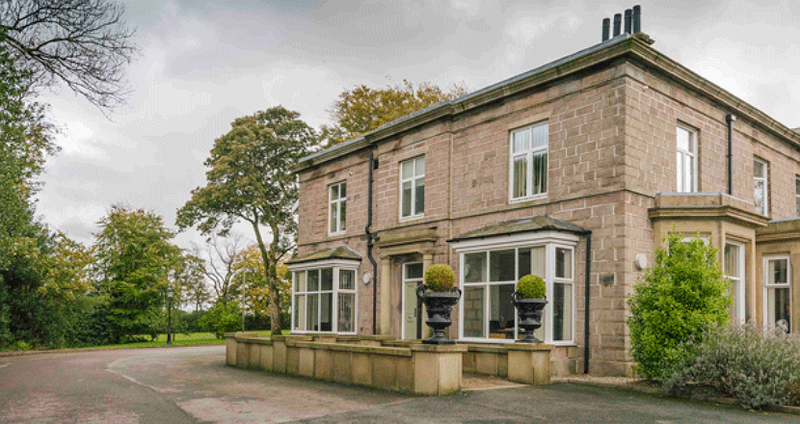 With a respected reputation for delivering residential detox services in Wales since 1997, CAIS now also has a residential detox facility in Withnell. The unit provides medically managed clinical treatment support to those working towards a substance free lifestyle. With current NMC registration and evidence of recent CPD, you will have a minimum of 3 years post-registration experience, along with proven management and organisational skills. As part of this role you will lead on ensuring good clinical governance and continuous improvement initiatives, and will also lead, with the Registered Manager, on all quality initiatives throughout the service. With a respected reputation for providing residential rehabilitation services in Wales spanning 20 years, this is an exciting opportunity to join the team at our new facility in Colwyn Bay. 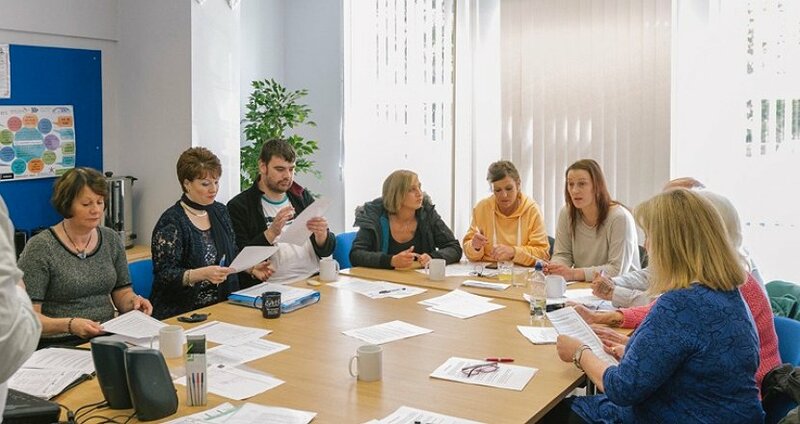 With an NVQ Level 3 in Health and Social Care, you will also have experience of working with vulnerable clients and those with substance and addiction related issues. A full driving licence and access to a vehicle are essential. Welsh language is desirable although not essential. 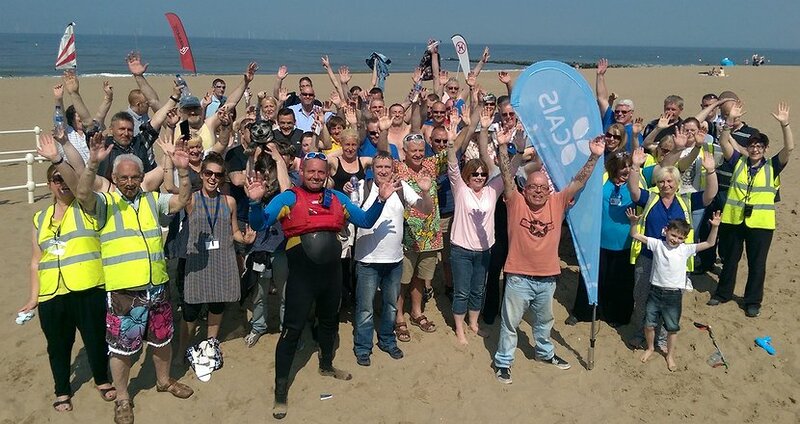 CAIS aims to empower positive changes in the lives of people affected by addiction, adverse mental health, unemployment, offending and other life challenges. 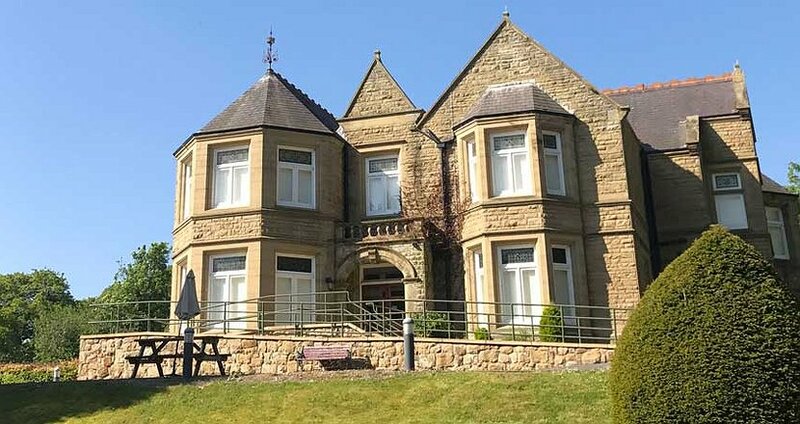 With a respected reputation for delivering residential drug and alcohol detox services in Wales since 1997, we now also manage the residential detox facility at Salus Withnell Hall. We are seeking qualified nurses to join our team of casual bank staff supporting adults with substance misuse problems, providing medically-managed treatment to those working towards a substance free lifestyle. Duties will include overseeing the support and treatment of adults with drug and alcohol issues, and implementing therapeutic interventions and group work. • Are you a professional performer? • Do you want work educating school children through performance? • Can you perform in English, Welsh and Bilingually? We have been delivering our Don’t Touch – Tell! 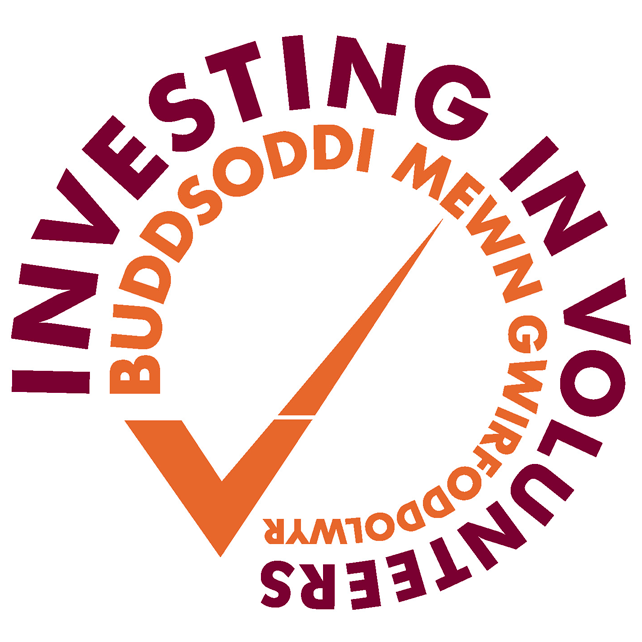 Service for more than 20 years and need more performers to help us reach every primary school in North Wales. Don’t Touch Tell is an educational show, informing pupils of the dangers of picking up syringes, drinking alcohol and taking drugs. We are looking for performers to help us deliver important messages about these dangers to primary school pupils in North Wales. If you have a performance skill that can be adapted to deliver our messages, then give us a call. All performers will need to participate in the CAIS recruitment process including completing a CAIS application, attending an interview and agreeing to a DBS check. This is a self-employed position on a term time only basis with payment on completion of shows. CAIS is seeking qualified Nurses to join its team of casual bank staff supporting adults with substance misuse problems at its residential drug and alcohol detoxification unit, Hafan Wen, providing medically managed clinical treatment support to those working towards a substance free lifestyle. 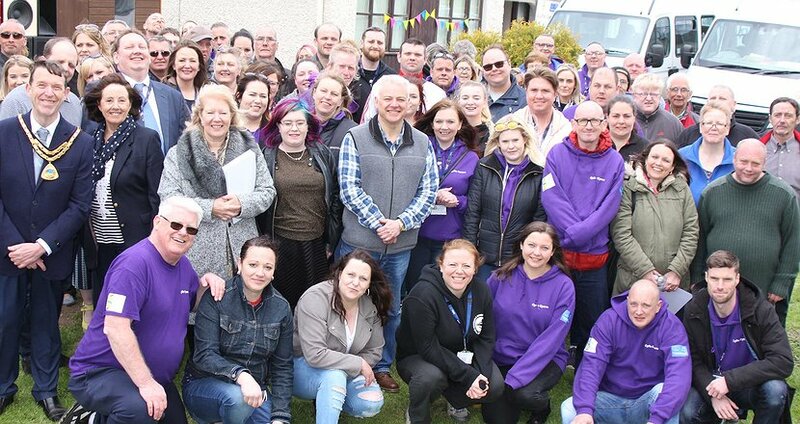 Duties will include overseeing the support and treatment of adults with drug and alcohol issues, and implementing therapeutic interventions and group work. The ability to communicate in Welsh is desirable but not essential. We are looking for reliable and flexible individuals to join our social enterprise team, working on a bank basis. 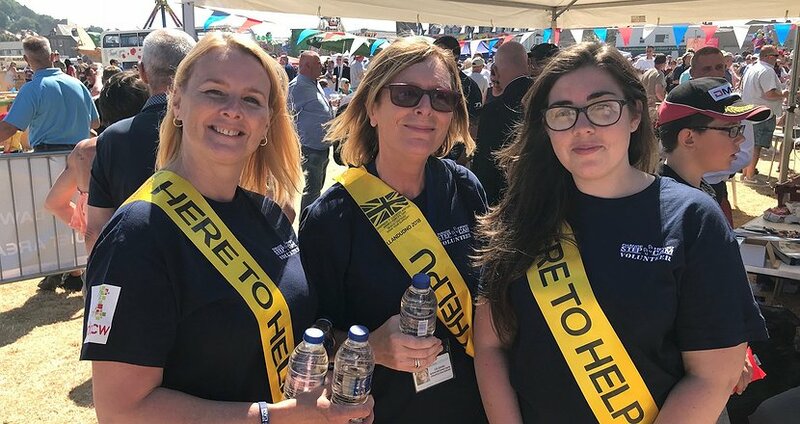 We have multiple catering outlets in North Wales including Porter’s Coffee Shop and Bistro in Colwyn Bay, Troop Café in Llandudno, and Porter’s Coffee Shop in Rhyl, as well as our Mobile Catering Trailer covering outside events across North Wales. You will have experience of working within a busy café environment or providing catering at outside events, and/or working within a busy kitchen environment, preparing meals from a varied menu. A Level 2 Food Hygiene Certification and a full driving licence are essential. The ability to speak Welsh would be advantageous but is not essential. 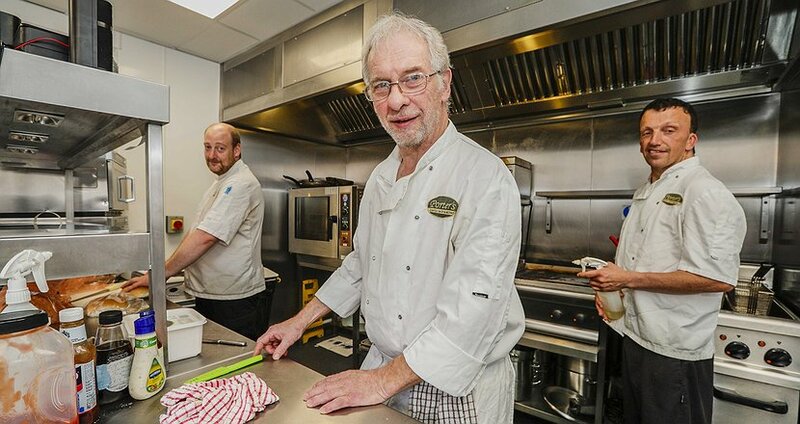 We are looking for a reliable and enthusiastic bank Chef/Cook to work within a catering kitchen preparing meals for up to 25 clients at our residential drug & alcohol treatment unit in Wrexham. With current Food Hygiene and Food Safety certificates, and experience in a volume catering operation, you will work to the highest standard in providing a range of high quality, nutritional foods. You will also be able to work appropriately within an environment of confidentiality.